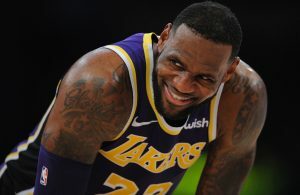 Los Angeles Lakers fans were disappointed to learn that Trevor Ariza had been traded to the Washington Wizards last week. 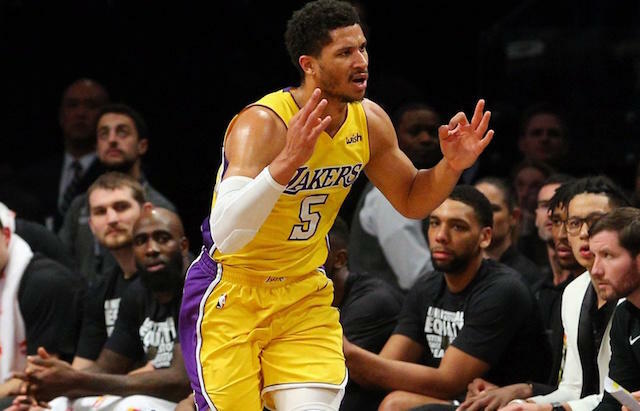 But according to a recent report by The Ringer’s Kevin O’Connor, which stated that the Phoenix Suns wanted Josh Hart in return for Ariza, it seems clear that the Lakers absolutely made the right call to say no to that deal. 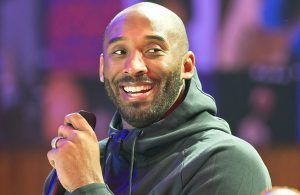 It’s no surprise that the Lakers refused that kind of deal. While Ariza is averaging 9.9 points and 5.6 rebounds per game, and Hart is averaging 9.0 points and 3.2 rebounds per game, Hart has far greater upside. Not only is he much younger than Ariza, he has also become a fan favorite and has shown true star potential at several points during the season. 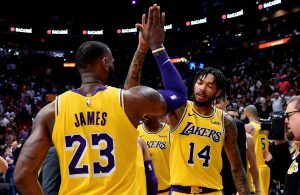 It’s a shame that the Lakers missed on Ariza, especially considering the fact that the interest was reportedly mutual. Still, it’s clear that Hart was simply too valuable to trade for a glorified role player such as Ariza.